Hello ASPers! This week, Josh, Hanna, and Ashley bring you their top 3's of 2018. Join us as we rank, review, and revel in our picks for: best series, best movie, best character, best music, and best non 2018 thing you saw in 2018 (yeah...that one didn't really have a good name). Plus, audio issues? All this and more on this episode of the Animation Station Podcast! What’s better than anime? FREE ANIME! We are partnering with Funimation to give all ASP listeners 14 day free trial! CLICK HERE to sign up today! Get anime and support the show. It's a win win! Want to watch exclusive ASP content? All you have to do is get the Unlocked app! Download for free at https://unlock.app.link/theASP. Calling all UFOs & ASPers! 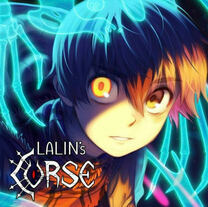 On this week's episode, Josh is joined by Isabel Terol Martinez to discuss her supernatural webcomic 'Lalin's Curse'. Join us as we discuss animation in different countries, 'Kingdom Hearts', UFOs, character relationships, orphans, and more. ​What was Isabel's inspiration for the comic? What type of story does she want to share? Background characters? Tune in to find out! Hello ASPers and fish folk! 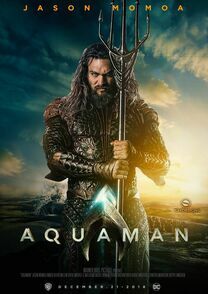 On this extremely wet episode of the ASP, Josh and Oliver sit down to discuss the newest film in the DCEU 'Aquaman'. They also compare the film to the other DCEU films. Plus, we discuss the end of the Avengers. This is a SPOILER episode. What did we think of the film? How does it compare to 'Wonder Woman'? 'Game of Thrones'? Tune in to find out! Use PROMO CODE: ASP10 at RiptApparel.com to receive 10% off your purchase. We are back ASPers! 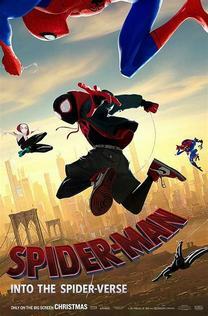 For our final episode on 2018, Josh and Oliver sit down to discuss the newest Sony Animation film "Spider-Man: Into the Spiderverse". They also chat about what all they are looking forward to in 2019! What did we think of the film? What are we looking forward to in 2019? Star Trek? Tune in to find out! ​Merry Christmas ASPers! On this Miraculous episode, Josh and Hanna are joined once again by director Ezra Weisz to chat about 'Miraculous Ladybug' season 2 part 2. Together they breakdown each episode, discuss the characters, voice acting, character growth, ships, Chloe, Ezra's beard, and more. What did we think of this season? What are our hopes for next season? Is Chloe the main villain? Tune in to find out! This is a SPOILER filled episode. So get your spots on and your claws out. The ASP starts now! Hello ASPers! 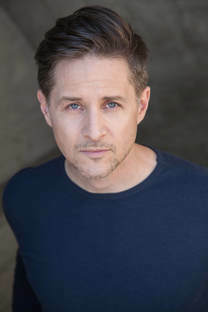 On this episode, Josh sits down with the one and only Yuri Lowenthal. We discuss how he got into acting, moving to LA with his wife Tara, his roles, and more! We also chat about his favorite roles as Ben in 'Ben 10', Sasuke in 'Naruto', the Prince in 'Prince of Persia', Peter Parker in Insomniac's 'Spider-Man', Simon in 'Gurren Lagann', and Kuma in 'Afro Samurai'. In the news, we discuss Makoto Shinkai's new film 'Weathering With You', the new season of 'Miraculous Ladybug' on Netflix, the new Pixar film 'Onward', and '3Below' premiering on Netflix on Dec 21st. ​​What’s better than anime? FREE ANIME! We are partnering with Funimation to give all ASP listeners 14 day free trial! CLICK HERE to sign up today! Get anime and support the show. It's a win win! Welcome back ASPers! This week, Josh is joined by the incredibly talented Erin Fitzgerald! We chat about growing up as an actor in Canada, voice acting, video games, Cartoon Network, anime, Jeopardy, and more! What's your favorite role that Erin's voiced? May Kanker and Nazz in 'Ed, Edd n Eddy'? Chie in 'Persona 4'? Rose and Juleka in 'Miraculous Ladybug'? Bo in 'Ask the StoryBots'? What made Erin wan to be an actor? How did she get into voice over? Why didn't her drama teacher give her the lead? Tune in to find out! Hello aliens & ASPers! On this week's episode, Josh is joined by Maddie Ince to discuss her webcomic 'Matchmaker Hero'. Join us for a thrilling tale of mystery, discovery, ketchup, and nerdiness. What was Maddie's inspiration for the comic? What type of story does she want to tell? 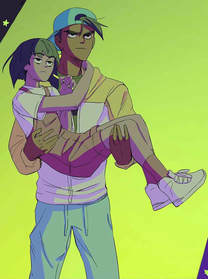 Does she ship Katara and Zuko? Tune in to find out! Hello ASPers! This week, HYLT Radio breaks the podcast! 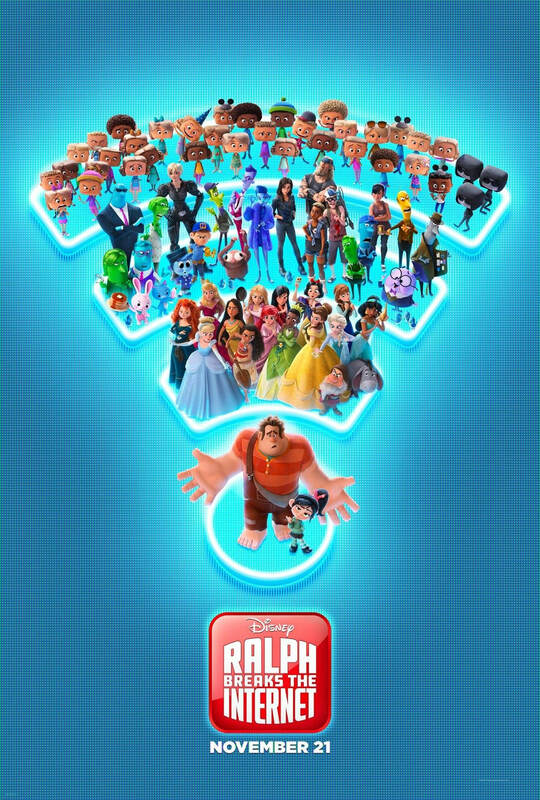 That's right, Josh and Ashley are joined by Liam and Brittany from HYLT Radio to discuss the newest Disney film "Ralph Breaks the Internet". In the news, we discuss the new "Fruits Basket" anime, and the new trailers for "Detective Pikachu" & "The Lion King". This is a spoiler filled episode. What did we think of the film? Are Josh and Liam friends? K-Pop?Tune in to find out! ​Welcome back ASPers and Disney fanatics! This week, Josh is joined by friend of the show Tony Simonetta. Together they chat about Tony's work at Rooster Teeth, Extra Life 2018, all of his trips to the multiple Disney Parks, D23 Expo, the weather, & more. From Disneyland to Tokyo Disney Sea, Tony hits the highs and lows of the parks. What is his favorite park? Where goes he want to go next? 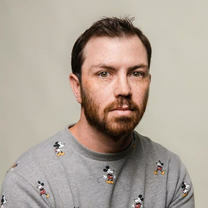 When will he be head of Rooster Teeth? Tune in to find out! Hello ASPers and everyone searching for the Galactic Leyline. 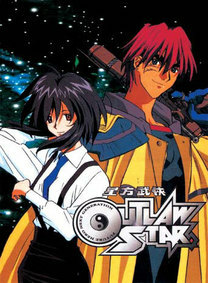 On this episode, Josh is joined by Harold from the Tunes/Toons Podcast to discuss the 1998 anime classic "Outlaw Star". We discuss the plot, characters, that one random hot springs episode, and more. What did we think about the series? How does it rank in our Toonami scale? Whose our favorite Ctarl-Ctarl? Tune in to find out! ​Want to watch exclusive ASP content? All you have to do is get the Unlocked app! Download for free at https://unlock.app.link/theASP. Hello ASPers! This week, Josh is joined by director Dennis Do to discuss his new animated film "Funan'. We dive into why we wanted to tell this story, why it is so personal to him, who he wants to see the film, and his hopes for the film. Thanks to the Animation Is Film Festival and GKIDS for allowing us to preview the film and interview Dennis. ​​​Want to watch exclusive ASP content? All you have to do is get the Unlocked app! Download for free at https://unlock.app.link/theASP. Hello ASPers! This week, Josh is joined by director Salvador Simo. We discuss his new animated film "Bunuel in the Labyrinth of Turtles'. We discuss why we wanted to co-wright/direct the film, how was he familiar with Bunuel, and his hopes for the film. Thanks to the Animation Is Film Festival and GKIDS for allowing us to preview the film and interview Salvador. Hello animation fans and ASPers! This week, Josh is joined by Caleb Masters from The Cinematropolis to discuss from of the films from the Animation Is Film Festival. An ambitious collection of three thrilling tales created by some of the greatest talents working in Japanese animation today. 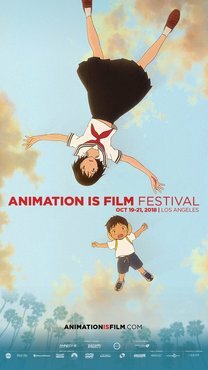 In Life Ain’t Gonna Lose, acclaimed animator Yoshiyuki Momose (key animator on Isao Takahata’s films at Studio Ghibli, and animation director of the video game Ni No Kuni) makes his directorial debut with a very different kind of story. Shun is an 8-year-old boy living in Tokyo, who suffers from a life-threatening allergy to eggs. While his mother works hard to protect him and lead an ordinary life, one afternoon Shun has an unexpected encounter with an egg product, and he must begin a race against time to save himself. Lastly, in Invisible (the directing debut of Akihiko Yamashita, a talented key animator on many of Studio Ghibli and Hayao Miyazaki’s best-known films) a young man wakes up one morning to discover that no one can see him. As he finds his life beginning to quite literally float away, a momentous decision gives him the chance to reclaim his humanity. Thanks to Animation Is Film, GKIDS, and Annecy International for allowing us to view some of these films. Welcome back ASPers and all those lost in the woods! 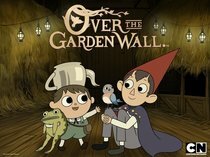 For our final episode of Spooktober 3: Here Comes Spookums, Josh & Ashley are back to review the 2014 Cartoon network mini-series "Over the Garden Wall". They discuss the characters, story, music, voice acting, and more! Plus, we welcome our new sponsor Funimation! What did we think about the show? What's in store for next month? James Earl Jones? Tune in to find out! ​​Want to watch exclusive ASP content? All you have to do is get the Unlocked app! Download for free at https://unlock.app.link/theASP. Hello ASPers! For our fourth episode of Spooktober 3: Here Comes Spookums, Josh is join by a long lost spirit in Gavin Otteson! The dynamic duo is back! 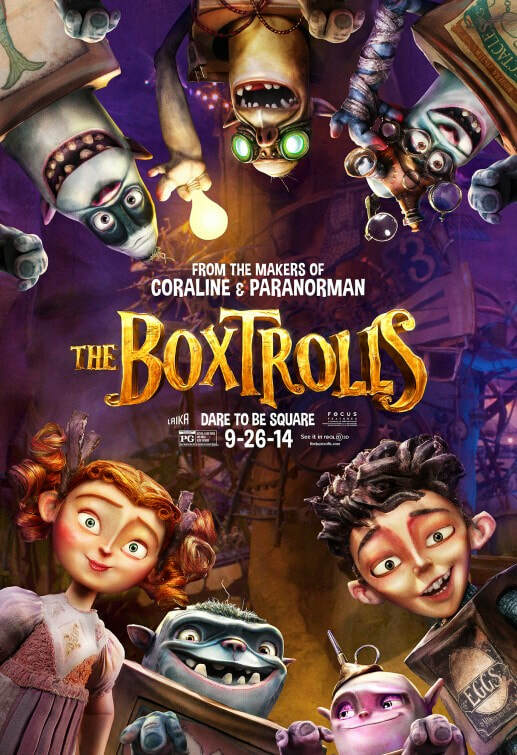 This week, we discuss the 2014 Laika stop-motion animated film "The Boxtrolls". They breakdown the plot, animation, characters, trolls, crossdressing, and more.Plus, Josh nerds out about "Game of Thrones". Welcome back ASPers! 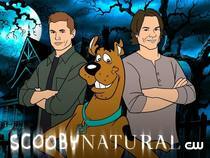 For our third episode of Spooktober 3: Here Comes Spookums, Josh, Ashley, Jennifer, and Hanna discuss the "Supernatural" and "Scooby-Doo" crossover event 'ScoobyNatural'. We breakdown the episode, talk about our favorite episodes and characters, the"13 Ghosts of Scooby-Doo", and more! What did we think of the crossover? How many tangents to we go off on? How should the show end? Tune in to find out! ​Welcome back zombros & ASPers! For our third episode of Spooktober 3: Here Comes Spookums, Josh & Ashley discuss the 2010 zombie apocalypse anime series "Highschool of the Dead"! We deep dive into the plot, characters, the "plot", continuation in the manga, ships, & giggle physics, & more. We also chat about TokenCon 2018, Ashley's con appearances, the newest Unlocked update, & "The Dragon Prince". ​What did we think of the anime? Whose idea was this? The best scene in anime history? Tune in to find out! 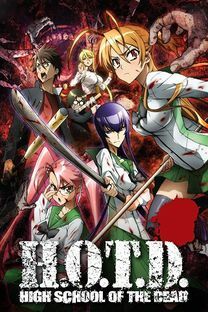 'Highschool of the Dead' is preformed by Kisida Kyoudan & The Akebosi Rockets and is owned by Geneon Universal Entertainment. ​For our second episode in Spooktober 3: Here Comes Spookums, Josh sits down with artist, author, and comic creator Katie Cook. 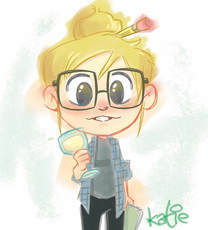 We discuss her career, art,"Star Wars", "Lord of the Rings", and her current webcomic series "Nothing Special". Minor spoilers for "Nothing Special". Download the WEBTOON app HERE! ​It's October ASPers! That means the third installment in our Spooktober series - Spooktober 3: Here Comes Spookums. 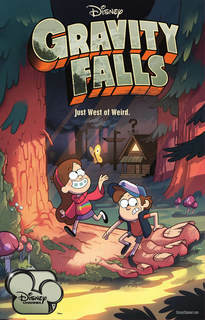 To kick things off, Josh & Ashley discuss the 2012 Disney animated series "Gravity Falls"! We discuss the plot, characters, voice acting, easter eggs, bts stories, ships, & more. Plus, we discuss the newest "Ralph Breaks the Internet" trailer, Ashley's con appearances, the new Unlocked update, and Josh continues to gush about "The Dragon Prince"
​What's next for Spooktober? What did we think of the series? Wendip, Dipcifica, or Pinecest? Tune in to find out!